How To Do Cat Eye Makeup Like A Pro. Are you a beginner struggling to get that perfect wing with your eyeliner? One eye thicker than the other? End up removing it all and starting again? Or are you an expert? 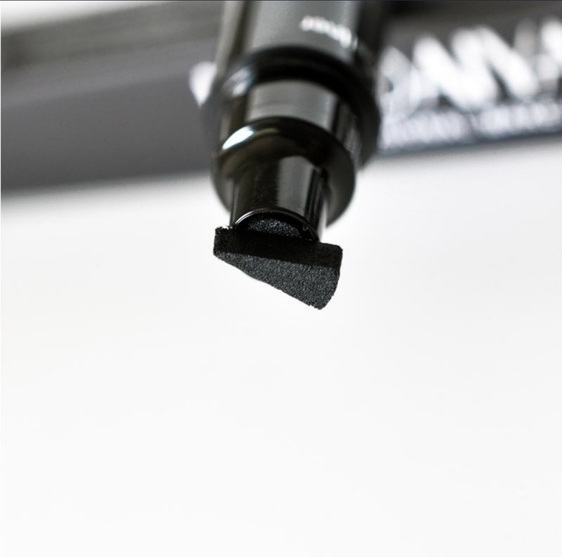 This eyeliner is perfect for beginners and experts alike! Achieve the perfect cat eye makeup. 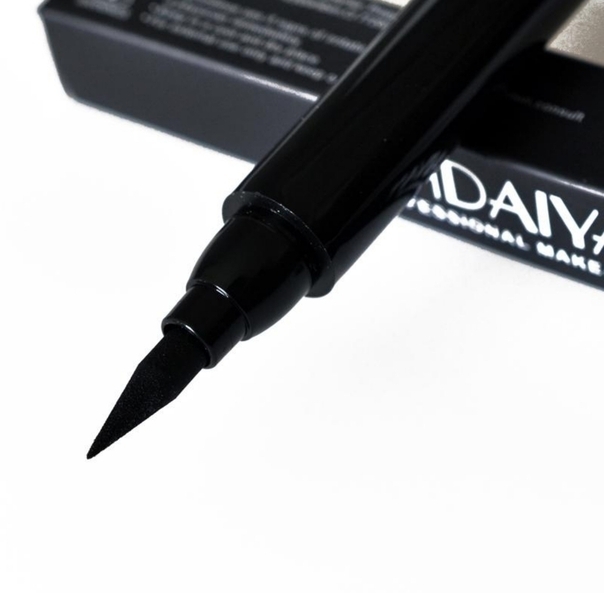 This quick dry, long-lasting liquid eyeliner will give you a perfect winged tip every time! The secret to the perfect wing eye makeup look is the unique double-sided design. It has a stamp on one end and an eyeliner pen on the other. 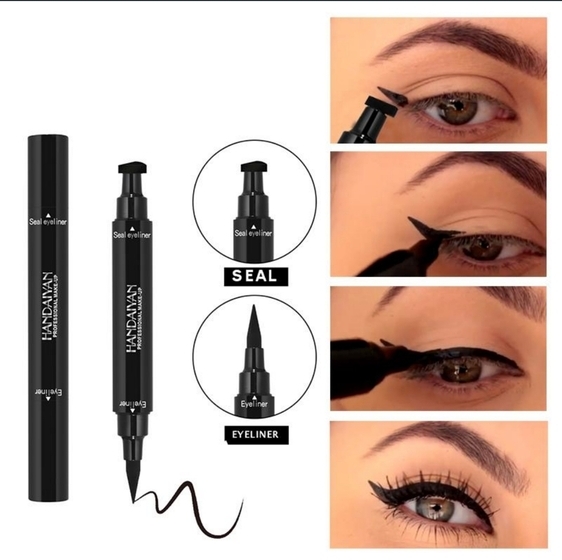 Place the stamp at the desired area for the wing, and connect it with the eyeliner pen to achieve that perfect wing!